April races – E123 national B win! I have taken part in two races in the last couple of weeks. The first was the annual Birmingham circuit race which laps round the Birmingham business park, and the next was a “no frills” race by over in Solihull. The Birmingham business park circuit. 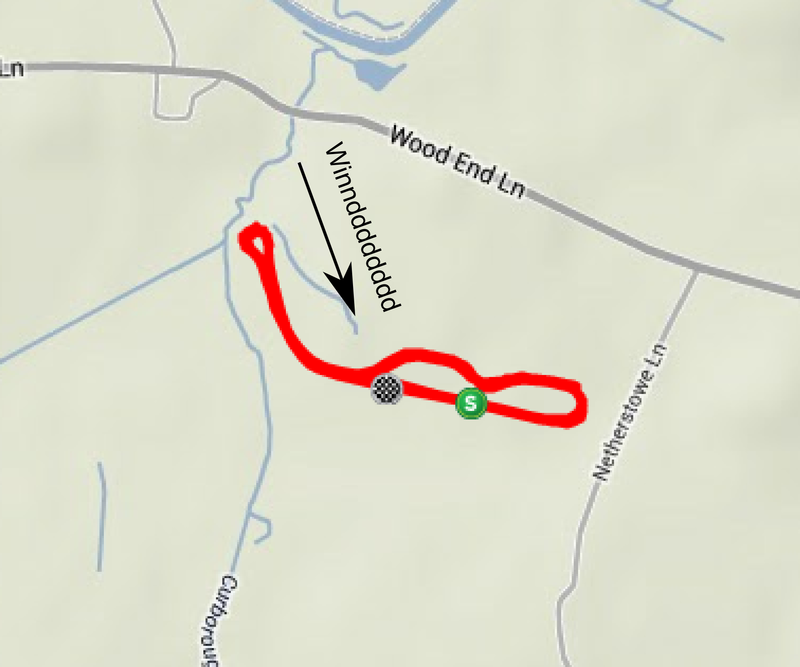 Two roundabouts, smooth circuit, only one corner that couldn’t be pedaled through. Firstly, the Birmingham race was a great success! My goal for the day what just to make sure I didn’t miss any splits as had happened in the previous two E123 races. Early on in the race this was tough as there were many attacks, and people running the old one-two team counter attacks. 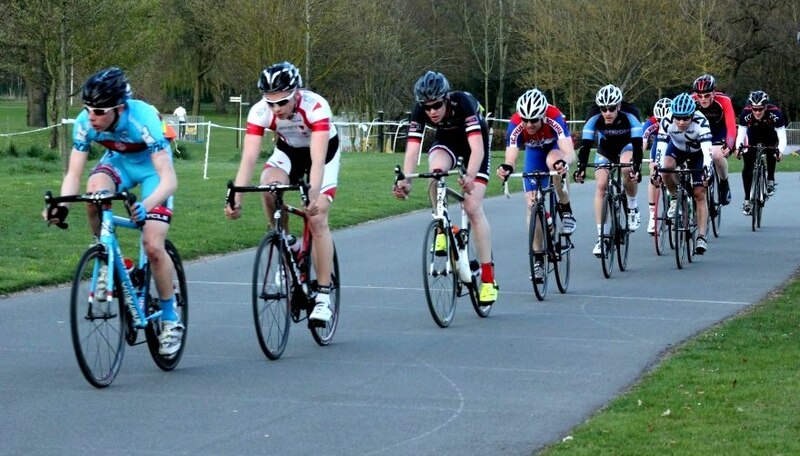 So, unlike in my previous races I tried to carefully cover as many attacks as possible whilst selecting my efforts. I also did a lot of wheel sucking, getting dragged around and bridging to attackers. I just raced conservatively as I always tell myself to – for fear of getting dropped. After about 30 mins I managed to get in a good breakaway with 7 other guys. All the major teams were represented so I thought it would be a good one…and it stuck. We rolled turns well and the peleton was quickly out of sight on the straights. I felt reasonably comfortable the whole time ( I think this was just because my Garmin was being crap so I had no idea of my heart rate). About 6 laps to go 3-4 more guys bridged across to the break. So going into the final laps there was a bigger bunch. A few attacks went from the breakaway group but got chased down immediately and we all got back together. With 3 laps to go some serious foxing went down… we were all over the road with everyone swerving around working eachother out…. then we chilled out. On the final lap in the cross wind I thought I’d slide off the front so when the inevitable attack comes I can just hook on and get dragged to the finish because I cant match those guys for accelerations. However, instead I realised I had a decent gap without much effort so with about 600 meters to go I gave it everything and buried myself into the headwind. 2 guys behind were chasing closely followed by the bunch. I hung on for the finish line taking the win! I was quite shocked the soft attack worked and I managed to stay away. Overall a great day out and a great result getting me 30 points towards 2nd cat. 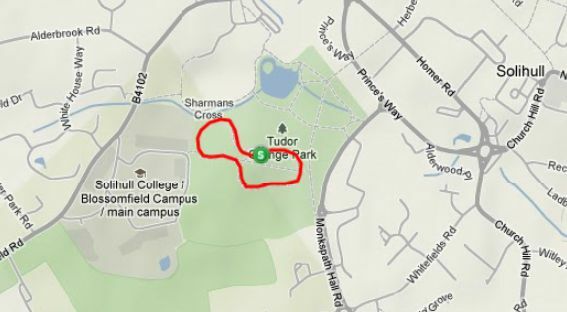 The Tudor Grange circuit. Quite technical. But a good surface. I decided to head out to Solihull on the Wednesday after the Sunday business park race. I had been riding everyday in between and still felt the racing in my legs. When I was out in Australia I was racing two days back to back pretty much every weekend…. I have most definitely lost recovery speed since then. Maybe I can fix this with more back to back hard sessions in training as I have been doing focused sessions with more than adequate recovery in between up until now. The race was quick and very stop-start. I much prefer to cruise round at higher speeds without the accelerations all the time and drop all the featherweights in the cross winds – but you can’t have everything. We had quite a few starters which whittled down in time to around 10-12 guys. A break went later with 3 guys, who opened a sizable gap while we all watched each other with no one willing to initiate the chase. I tried attacking from the chase group but I didn’t have enough to break the elastic and was chased down. One guy from Twickenham CC put in a big dig from the back of the group and got clear. On the sprint lap, I chose a bad wheel, lost position and then got boxed in so I just rolled over in the top 10. Not great… But I was still elated from my win on Sunday so all’s good. 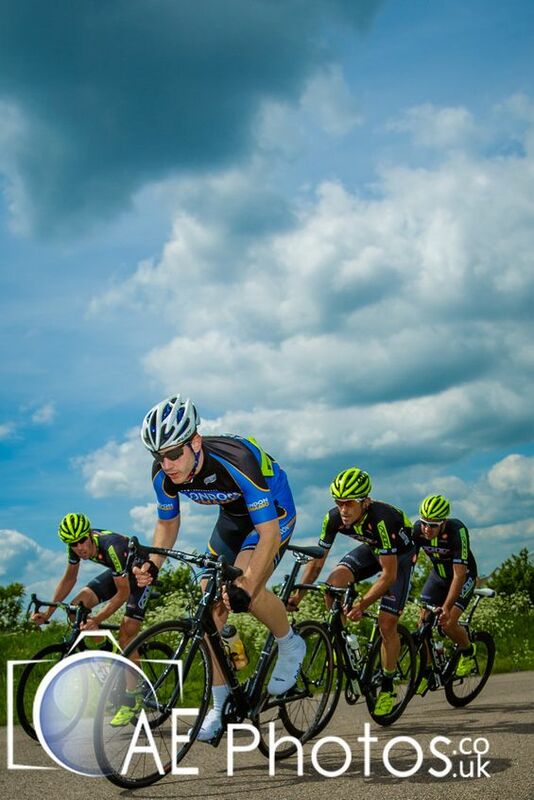 This last week I have been resting and recovering after a tough 3 week block of training…. and I start another block next week. I’ll do a few races through these weeks, a few crits and a road race. I am pleased with fitness and strength progress as I continue to beat old times on climbs etc. But I can always get stronger and address weaknesses, especially my race head and tactics…. This was my first proper ride for a while (see here why that is) so it was great to get out, catch some rays and get some miles in the legs. Start at the orange balloon, head west then flip it back heading straight past the start, two lefts and done. I am a happy man out on the bike and I felt good. A few of us rode out to the TT, I got a good 1 hour warm-up in. 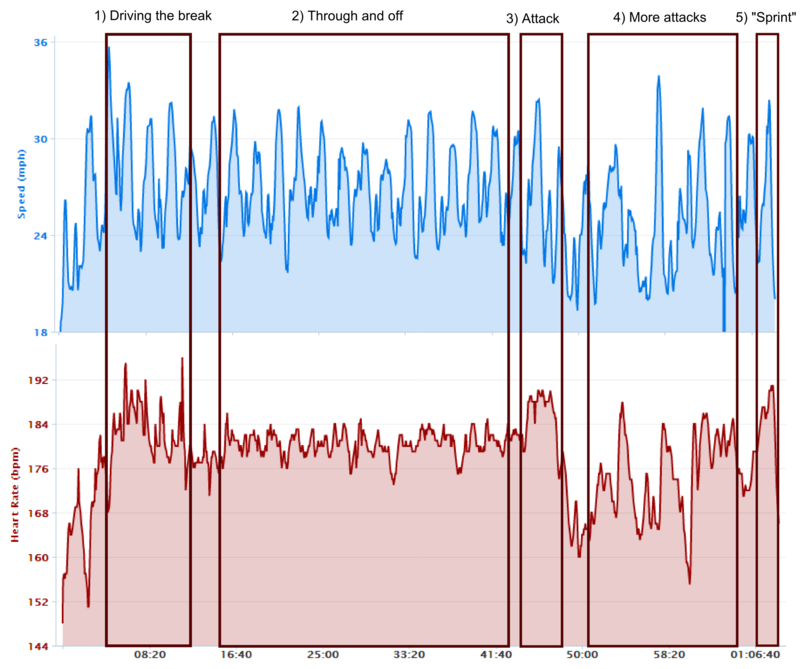 For the first few minutes of the TT I was suffering quite a lot, legs felt heavy and heart rate was low. The first section was into a very strong blustery head wind, so I soon warmed up. I then turned to come back on myself and cruised along with a tail wind, pushing harder efforts for hills and gnarly gusts of wind (which ripped kms off my speed). However, I think I went too hard in this section as I was paying for it in the next crosswind section. After the final corner it was basically a 1.5 -2 km sprint to the finish (back into the headwind)… this hurt, but I felt strong. Overall I’m happy with the outcome. 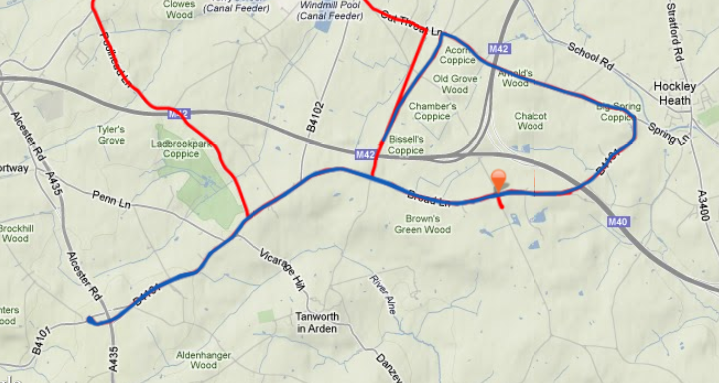 The time was around 24 mins (closer to 25 by marshals rather than GPS). It was a good lung opener and certainly facilitated in clearing out the back end of the cold *cough*splutter*Eww. I’ll get the TT bars on for the next event. I need to get organised too, because all the races and crits I want to do are filling up fast!